I am presently collecting materials (reclaimed barnwood, metal, etc. 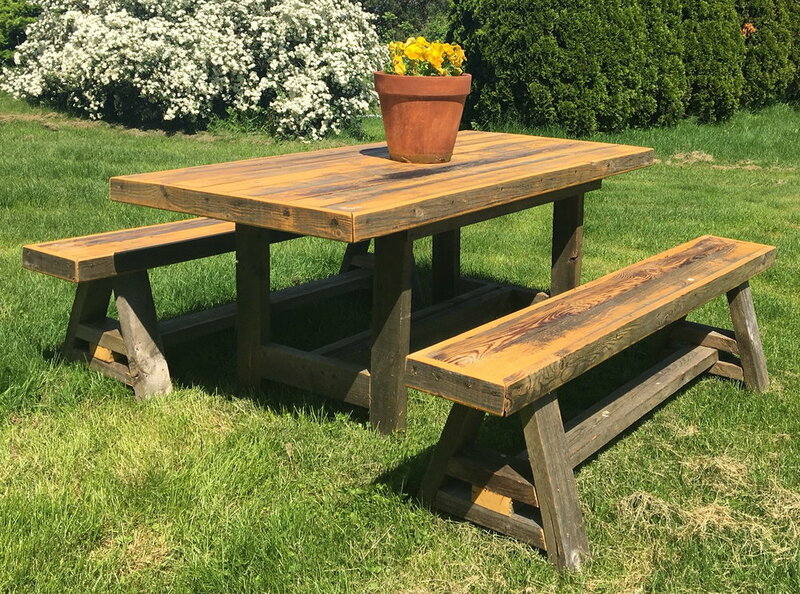 ), designing and building original and unique projects from a humble workshop located in Lincoln, Vermont. If you see something that catches your eye or have an idea for your home - feel free to contact me. ONE Handyman & Woodworks, LLC.